Misbah joined Dun & Bradstreet as a Senior Lean-Agile Project Leader in October 2016. She is a trusted adviser and strategic resource with a reputation for exceeding the needs of internal and external stakeholders. Living the value “people over process”, Misbah exemplifies how teams that work together towards the same goals and objectives, produce a better product. 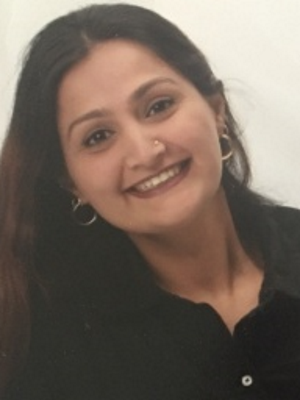 As a Lean Professional, Misbah has contributed to Agile Transformation, Business Transformation and other change management and IT initiatives for companies such as MetLife and JFK Health system, among many others. 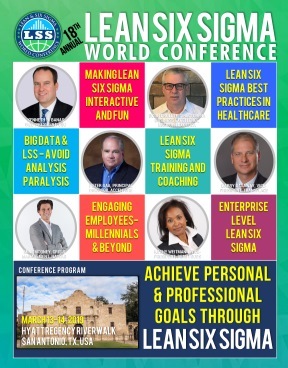 As a thought leader in Lean, she always encourages her teams to be innovative, forward-leaning, out-of-the-box thinkers; she has successfully convinced executives to learn, utilize, and support tools such as Systems Thinking, Root-Cause Analysis, and Value Stream Mapping to build a strong sense of purpose and mission within each team, which is critical in leading fruitful Lean transformation. Her journey continues as she is growing with the Lean Enterprise and Agile Delivery team in Dun & Bradstreet. The unique combination of eliminating waste from the process while delivering value faster is an extremely rewarding experience. Educating the teams to be able to make difficult decisions along the way is key to ensuring that resources are always optimized, and the highest priority solutions are actively being worked on. She possesses MBA’s in Finance and Marketing from Goldey Beacom College, DE and holds certifications as Project Management Professional (PMP), Certified Scrum Master (CSM), and Lean Six Sigma Green Belt (LSSGB), SAFe 4.5 Agilist, ICAgile Facilitator (ICP-ATF) and Team Coach (ICP-ACC). She also has a lot of exposure and working knowledge of Lean Startup and KANBAN. She holds Accredited KANBAN Trainer (AKT) certification and actively trains teams on Lean, Agile, Scrum, Lean Startup, and KANBAN.